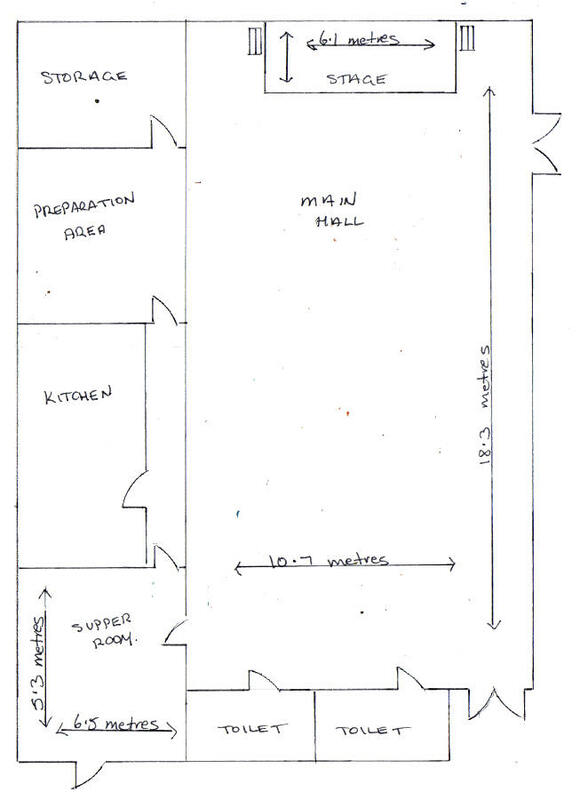 Description of Venue: The original section of the Mannibadar Soldiers Memorial Hall was moved to its current location during 1920s and served as a state school until one was built. The main hall was built on during the 1950s in response to a population increase after World War Two when many returned soldiers and their families bought allotments in the area. 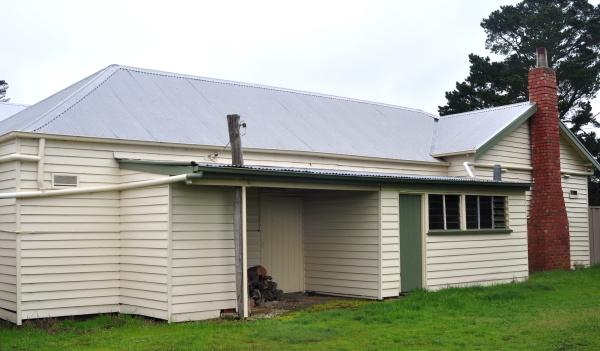 The hall was built completely with funds raised by the local community and was opened in 1959. The local community still actively fund raise for the upkeep of the hall by running a series of Euchre nights each year. 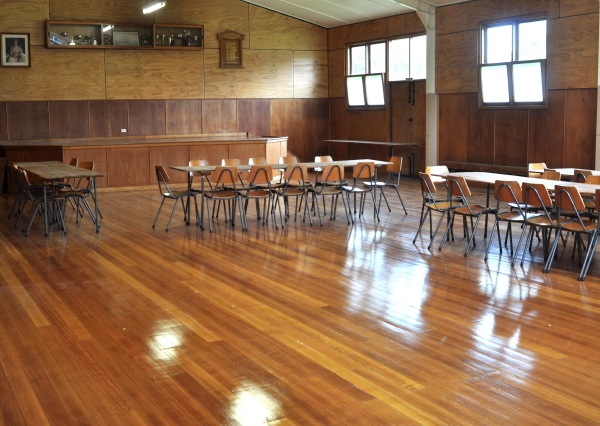 Regular users of the hall include CFA meetings, Landcare meetings, hall committee meetings and local celebrations such as Christmas. The venue is also suitable for private uses such as exhibitions, meetings, weddings, reunions, trivia nights and birthdays. The main hall is large with sound baffles to lessen echo, natural light and a stage making it ideal for a range of activities from dances to presentation ceremonies. 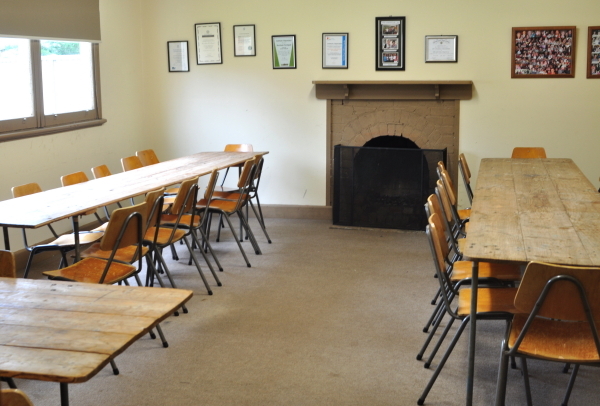 The smaller supper room is carpeted with an open fire and electric heaters, and is ideal for committee meetings and smaller celebrations. 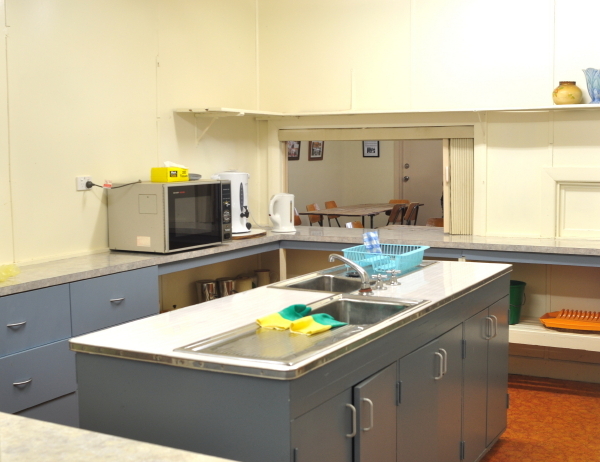 The basic kitchen includes double sink, urn, kettle, domestic stove, fridge, microwave, crockery and cutlery for 80, and a serving window to both the supper room and main hall. A portable BBQ and picnic tables are available in a safe enclosed playground area. TERMS AND CONDITIONS include a refundable bond and hirer to have their own public liability, which can be organised through the Golden Plains Shire. Types of events which are run/held: Regular CFA meetings, Landcare meetings and hall committee meetings. Suitable for private uses such as exhibitions, meetings, weddings, reunions, trivia nights and birthdays. Stage: There is a basic wooden floored stage with two side entrances.